With hindsight it’s fair to say that DC’s assorted messing about with Green Lantern since the early 1990s may have resulted in short term sales spikes, but at the cost of tarnishing a legacy character. By 2004 Hal Jordan had been well and truly sullied, transformed first into the murderous Parallax for the sake of shock, and then further converted into the latest iteration of God’s vengeance, the Spectre. The maxim that there’s no such thing as a bad plot, just unimaginative storytelling was proving depressingly true. 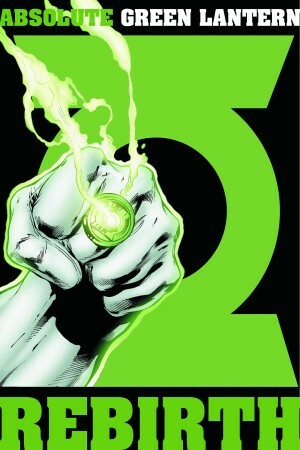 Enter Geoff Johns. 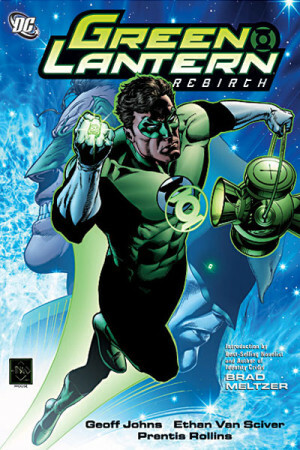 His lengthy tenure in turn would complicate Green Lantern’s world with some divisive additions, but to start with, with Rebirth, he was the salve the character required. His back to the past intentions are laid out in the opening pages with Ethan Van Sciver’s detail-packed illustrations of the now derelict Ferris Industries, formerly an aeronautics industry leader when Jordan was their test pilot. He further reinforces Jordan’s integrity and inspiration via a conversation between two later Green Lanterns, John Stewart and Guy Gardner. This, though is no hagiography. As strange events occur around people and places associated with Jordan, there are warnings that Parallax is coming, and even his friends and allies come to believe him responsible. What Johns does within Rebirth is admirable. 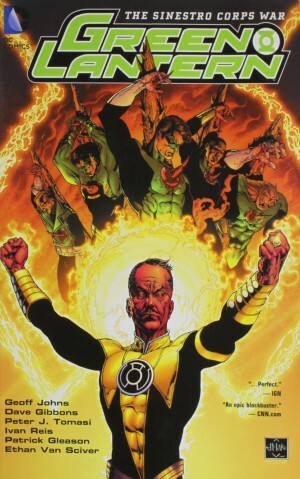 He reconciles the various identities Jordan has assumed, and their associated power sets, redefines what the Green Lanterns are, and provides a validation for past excesses. It’s with this last aspect, a being formulated from living fear, that matters turn a little pear-shaped, but being fair to Johns, the situation was such a mess he didn’t have much wiggle room. 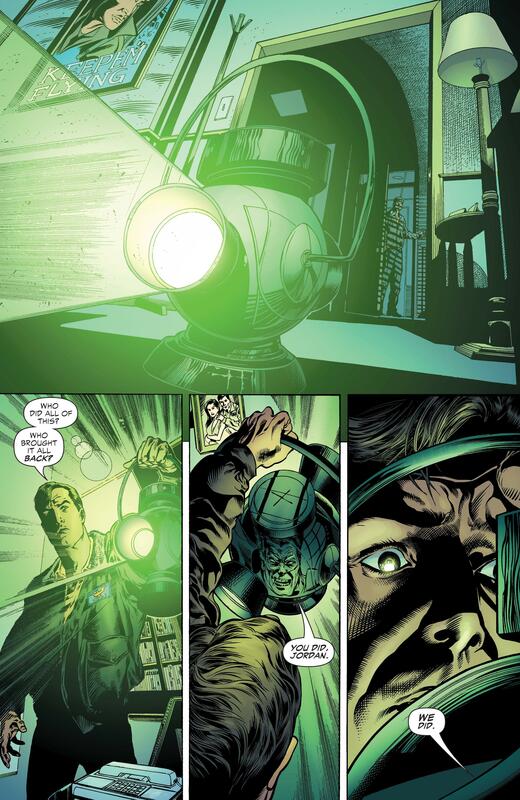 The tale further cleans up associated problems, such as the ridiculously random impurity that nullified Green Lantern’s ability in the face of any yellow coloured item. Also, interestingly, whether knowingly or otherwise, there are hints in the dialogue pointing towards the spectrum of ring-powered creatures Johns would later introduce. This is all wrapped up in an enigma that retains puzzling elements even to a new reader familiar with much of what followed, and plot bombs that still surprise. 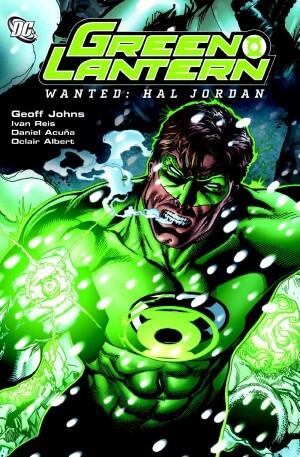 Almost everyone with any importance to Hal Jordan appears here, weaved into the drama, and by the end of the book most are fit for purpose, purged of past associations and solidly defined. 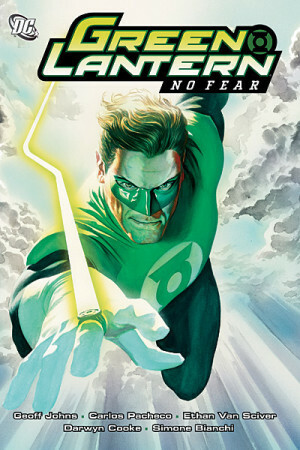 Green Lantern has a clean sheet and continues in No Fear. 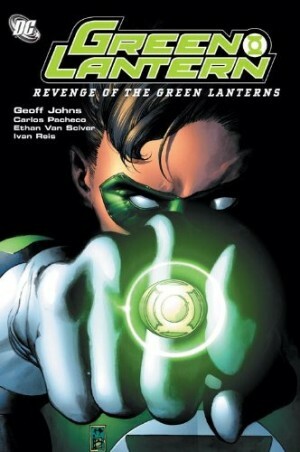 Both are collected along with much more in volume one of the oversize hardback Green Lantern by Geoff Johns Omnibus. Van Sciver is superb throughout, providing the excitement and scale the plot requires, and several iconic images. The first true meeting of Hal Jordan and Green Lantern successor Kyle Raynor is one, as is the return of a villain, perhaps expected in context, but nonetheless superbly illustrated for that. Sadly, after an immense performance, Van Sciver’s not around much as Green Lantern continues, but Carlos Pacheco’s no slouch. 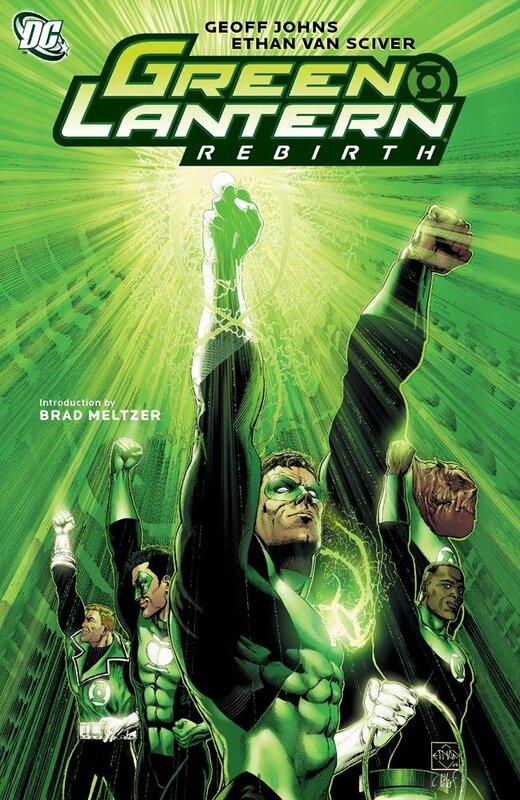 Such was the original reception to Rebirth that it rapidly entered the canon of DC’s prime product, and has since been issued in an oversized hardcover and slipcased Absolute edition.